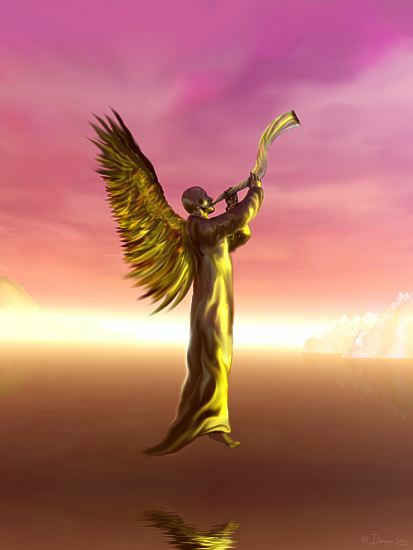 * When seeking an angelic visitation, try using music to help you attune to an angel's wavelength. Listen to something quiet and thoughtful. Some people find a natural sound is best, such as recorded bird-song, or the slow deep music of whales. Check out my review here of a new classical album by British composer Patrick Hawes inspired by the subject of Angels.